A. 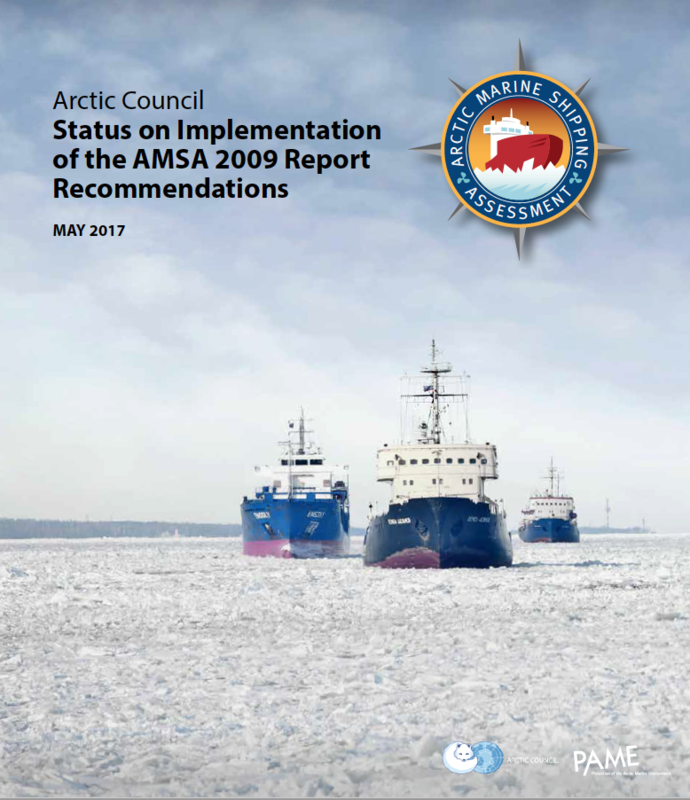 Coordinating with international organizations to harmonize a regulatory framework for Arctic maritime safety. B. Supporting International Maritime Organization (IMO) standards for vessels operating in the Arctic. 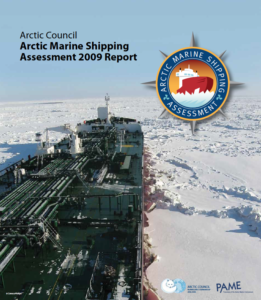 C. Developing uniform practices for Arctic shipping governance, including in areas of the central Arctic ocean that are beyond the jurisdiction of any Arctic state. 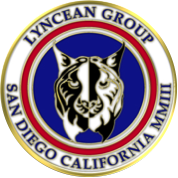 E. Supporting development of a multi-national Arctic search and rescue capability. C. Identifying and protecting areas of heightened ecological and cultural significance. A. 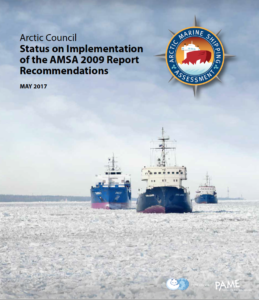 Improving the Arctic infrastructure to support development while enhancing safety and protecting the Arctic people and environment, including icebreakers to assist in response. B. 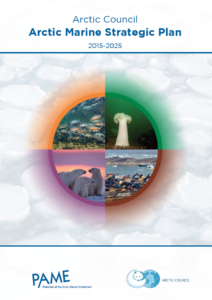 Developing a comprehensive Arctic marine traffic awareness system and cooperate in development of national monitoring systems. C. Developing a circumpolar environmental response capability. D. Investing in hydrographic, meteorological and oceanographic data needed to support safe navigation and voyage planning.